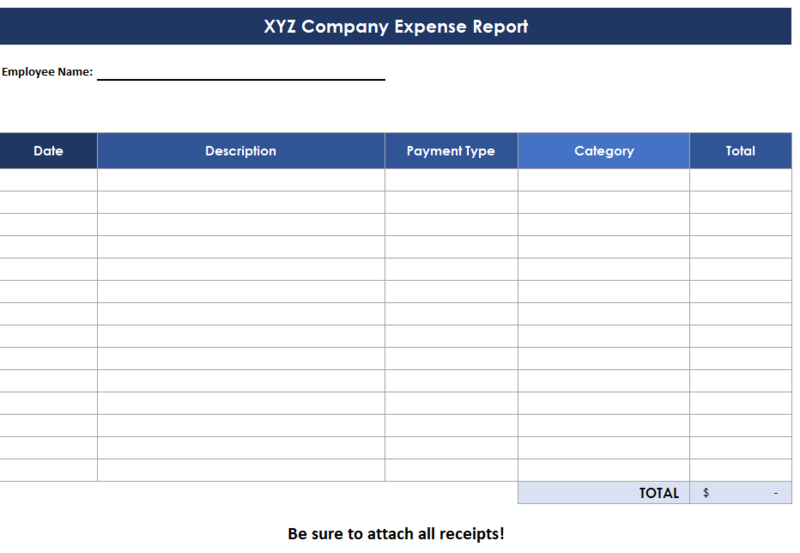 An accounting balance sheet shows the financial position of your business at any given point in time. It is like a picture of your small business at that moment. It is usually prepared at the close of a period such as quarterly, semiannually, annually, or even monthly. It consists of assets, liabilities and owner’s equity. The basic format of a balance sheet is set up with two parts: what your business owns (assets) on the left side and what your business owes (liabilities) and the value of a business to its owners (owner’s equity) on the right side. It can also be formatted with the asset section on top and the liabilities and owner’s equity on the bottom. The assets section of the balance sheet normally presents assets in the order that they will be converted into cash or used in operations. With current assets (assets that can usually convert to cash within one year) listed first; then long-term assets (assets that convert to cash past one year. So with that format in mind…cash is presented first, followed by supplies, prepaid insurance, and other current assets. Then the assets of a more permanent nature are listed next, such as land, buildings, and equipment. The liabilities and owner’s equity section of the accounting balance sheet is usually presented with liabilities first with each liability listed in the order that the liabilities will be paid off. 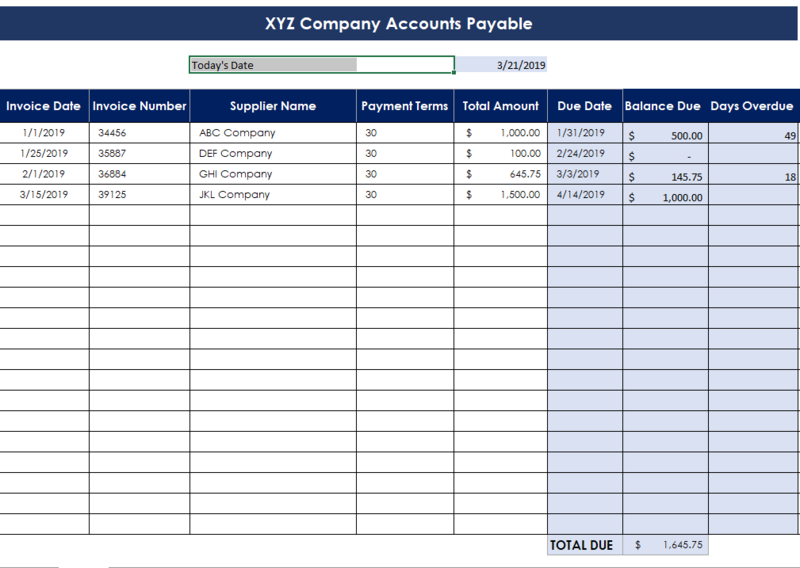 Current liabilities (your business’s obligations that are usually paid within the year) are normally listed first such as account payables and taxes payable. Then long-term liabilities (obligations that paid in a period greater than a year) are listed such as long-term loans. Next, owner’s equity is listed. It represents the value of your business after all its obligations have been met. Your owner’s equity generally reflects the amount of capital the owner(s) has invested plus any profits the business generates that is, in turn, reinvested into your business. This reinvested income is called retained earnings. Last of all, liabilities and owner’s equity are totaled. This total should equal the total assets. The balance sheet is very important because it shows investors, bankers, and owners if your business can meet its financial obligations; if you have taken on too much debt, what assets your business has bought; and how much has been invested in your business.